"In a war that never happened, formations of heavy and rather odd-looking Soviet tanks would have powered through atomic explosions in breakthrough attacks into West Germany. Enter the Object 279 tank, a curious oddity from the late 1950s which was obsolete — despite its design principles deliberately reflecting the fear of a nuclear battlefield — by the time it was produced. It was certainly not a success, as the Soviet Union only manufactured a handful of prototypes…." I've always had a liking for that design. It's so ludicrous; I can't imagine how they did suspension work on the inboard tracks. I'd love to have a few in 15mm scale. Yeah, the only models I've found have been in 1/35, 1/72, and 1/144 scales. 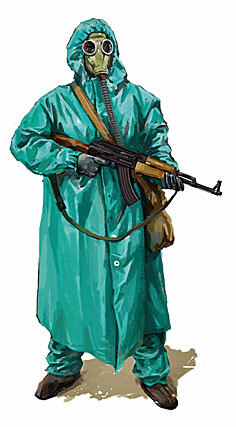 I think it'd be hilarious to have a few of those in my Russian WW3 army! Exactly. 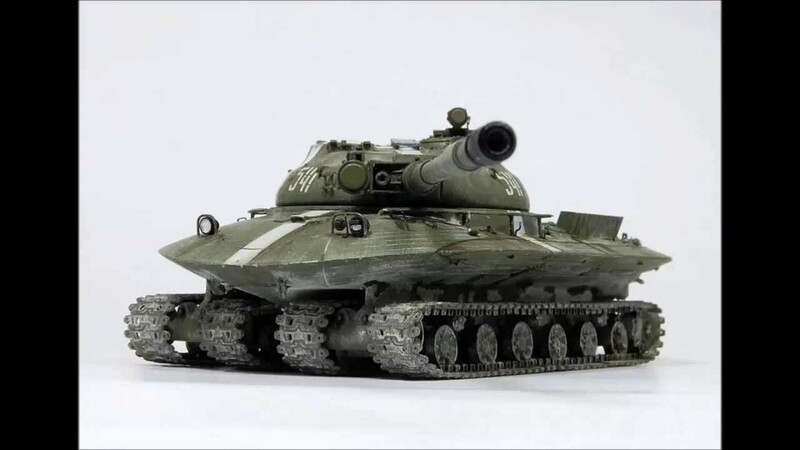 Maybe match 'em up against MBT-70s…! I'm surprised it hasn't inspired anything like it on some futuristic Sci Fi Movie by now. I've seen the dio before ! Very Nice ! 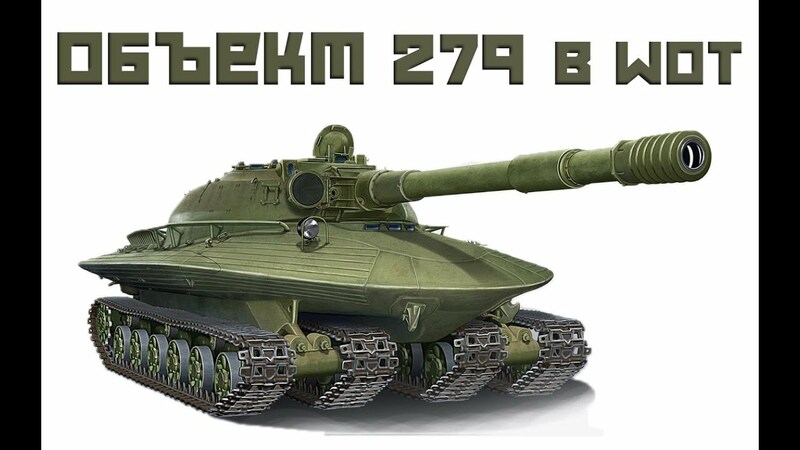 But I think the 279 was a bit of a stretch, in design, etc. And the maintenance of that Iron Monster would probably be a nightmare, along with the nightmare of total nuclear war. Click on the catalog and scroll down to the SSU stuff. They have a model coming out that looks a lot like that. 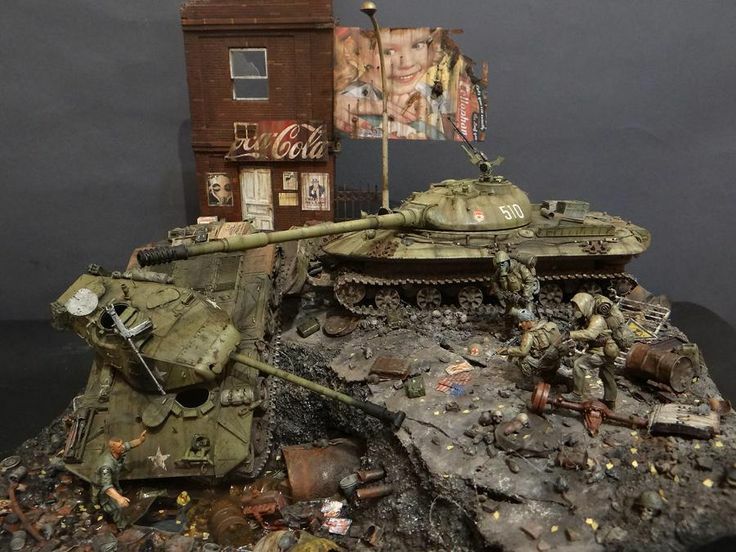 Oh, come on, Charlie 12, I'm sure the tankers would come up with some wonderful new Mat (Russian profanity dialect) to share with their NATO comrades after working on that beast.